We pride ourselves in collaborating with families and organizations that help to ensure BungalowBranch continually provides your child with the skills they need for long-term success in school and in life because parenting today is complicated. 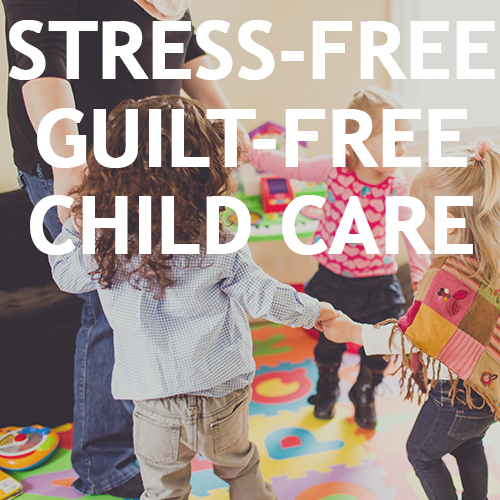 BungalowBranch focuses on quality child care and our providers are here for you every day. Our BungalowBranch Owners, Directors and Teachers always put communication first, especially when it comes to informing you of your child’s daily care and activities. DAILY ACTIVITY REPORTS – LOOK WHAT I DID TODAY! All of our BungalowBranch locations provide families with a daily report of your child’s activities. We conveniently communicate this with you electronically through our system Tadpoles. Everyday when you check your child out of our program for the day, you and any other guardians on your child’s profile will receive an email detailing your child’s day; everything from what s/he ate, when s/he napped, and even what kind of diapers s/he had that day! Want to look back and see what your child did last month? Show grandma and grandpa those cute pix we captured the other week? No problem! All families will be able to create an account so they can look through the archive of daily reports, picture, videos, and classroom notes. Now that’s pretty cool, if you ask us! We believe it to be important to have regularly scheduled conferences throughout the year. Each Branch hosts conferences at different times of the year. This is a great way to make sure we are all on the same page while working together to care for your child. Each Branch will announce when their sign-up for conferences begins. Most Branches have between 1-3 conferences per year. Each of our BungalowBranch locations organizes events throughout the year to build connections and relationships with those in our local community and among our current families. These range from visits to local nursing homes, neighborhood block parties, company holiday parties, volunteer events and drives, as well as family picnics. Together, let’s have some fun and make a difference! 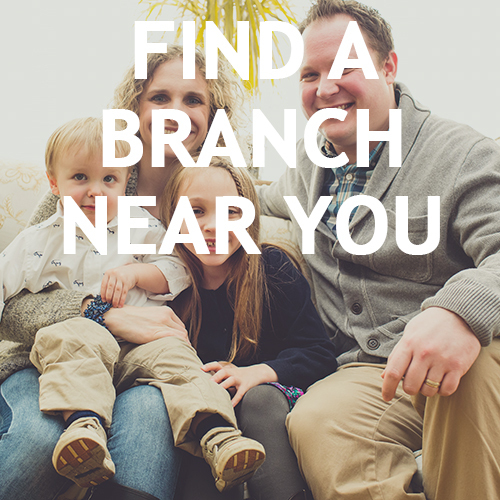 We encourage all of our families to get involved with the Branch you attend. When you enroll your child into one of our Branches, you will have the opportunity to sign-up with our BungalowBranch Association (BBA), much like a PTA, so you can be our go-to-fam where we will work with you and listen to your feedback on new events, field trip help, and special classroom events. 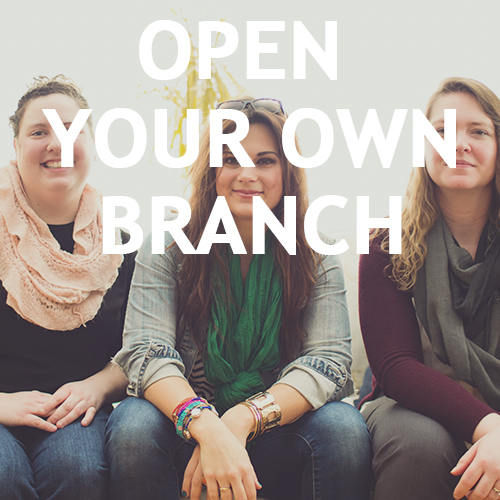 Get involved so you can help be a part of shaping the BungalowBranch experience!